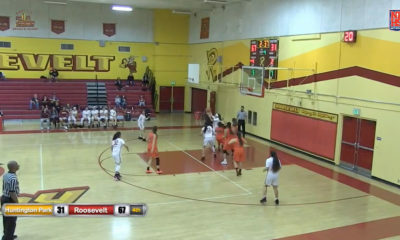 (Boyle Heights/East L.A.)—–The stakes are high as we start the Roosevelt Lady RoughRiders quest on their “Road To the Final Four” and the highly coveted Trophy and Title of the CIF/L.A. City Section’s Division II, Girls Championship. 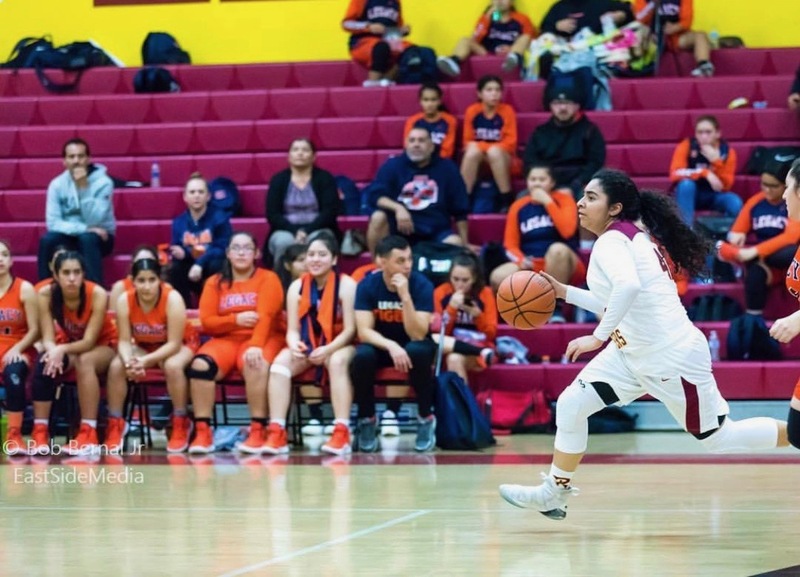 In a very unique bracket match-up, the Daisy Acosta coached, and #2 seeded Lady Riders, will tip-off against the #15 seeded Lady Toros from Estéban E. Torres High School, also located in East L.A. 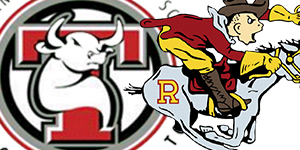 The Lady Riders are (1-0) this season against Torres, having defeated them in a pre-season encounter.